You can’t really know where you’re going until you know where you’ve been. 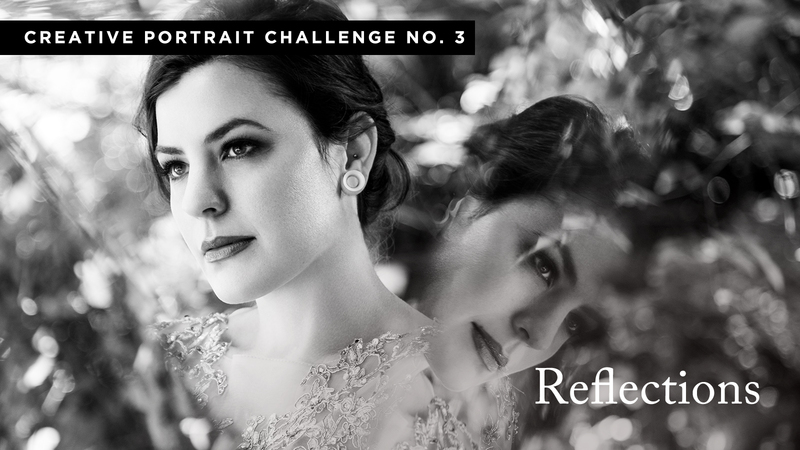 This weeks Lindsay Adler Creative Photo Challenge is ‘Reflections’. Let’s hear from Lindsay Adler on how to get into it! Use reflections in your images! You can use reflections to tell a story or to create something a bit more abstract, like a visual riddle! You can also look for reflections in unusual places to create images that excite the eyes and intellect! 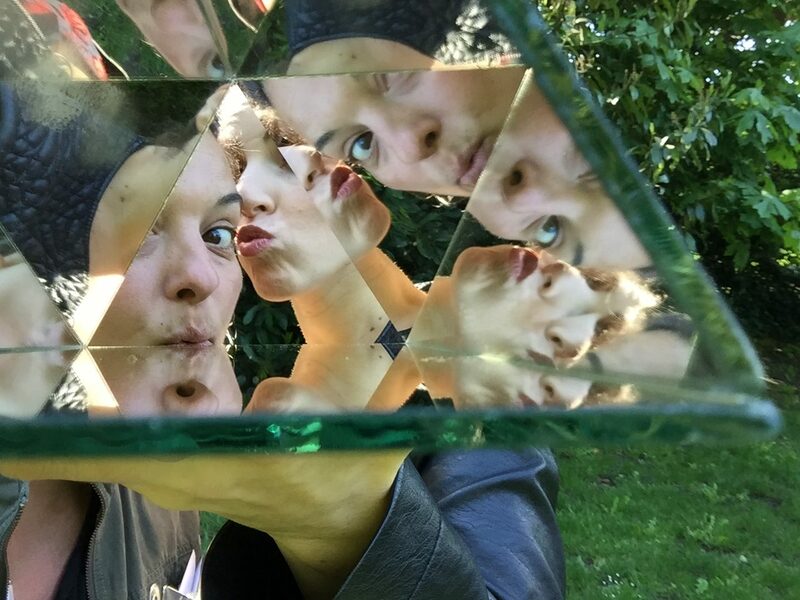 For this challenge, I combined three mirrors to create a prism for my camera. By varying my focal length, placement of the lens and focus I could create drastically different interpretations of the scene before me. I used all natural light in a public park to photograph my beautiful subject, Stephanie. I love how I can transform an ordinary environment into something extraordinary with a creative little DIY project!